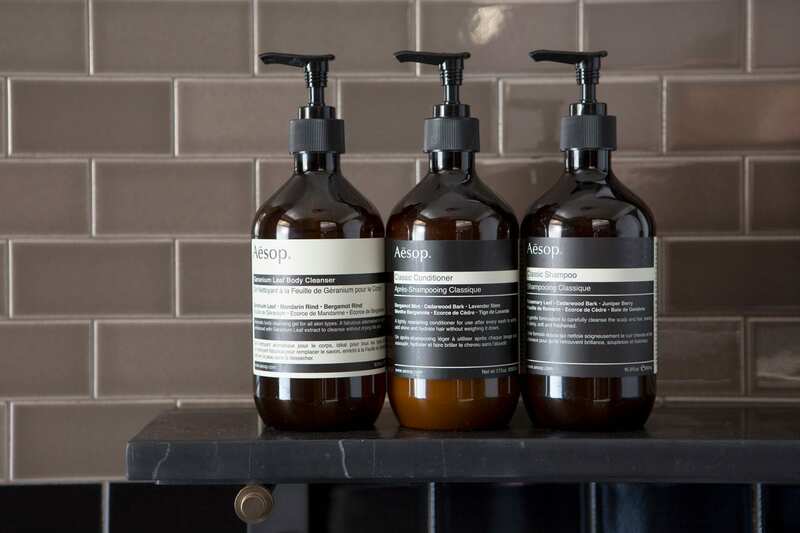 Proper is the only hotel company on the West Coast to partner with Australian-based apothecary brand Aesop to offer premium bath products in all of its rooms and suites. Aesop was established in Melbourne in 1987. Their objective has always been to formulate skin, hair and body care products of the finest quality; They investigate widely to source plant-based and laboratory-made ingredients, and use only those with a proven record of safety and efficacy. In each of their unique stores, informed consultants are pleased to introduce their range and to guide customers’ selections. They also explore and support the arts as an avenue through which to inspire, learn and communicate. Public – Supply is a for-profit company that channels 25% of profits from every sale of an notebook or pencil box to a teacher in a high-need classroom who will use the money for a project that drives creativity. 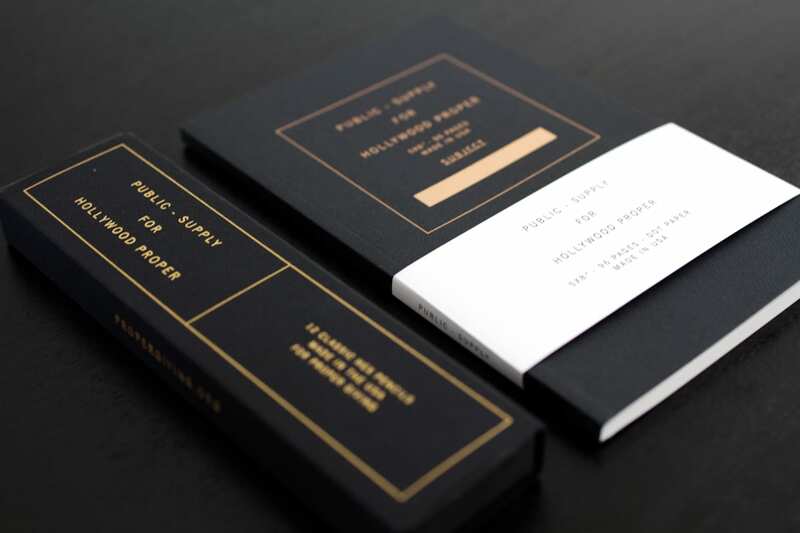 To launch Proper Giving, Hollywood Proper has partnered with Public – Supply to create a limited edition set of notebooks and pencils that support Hollywood Arts Council and their efforts to bring arts education to Hollywood Public Schools.